Over the years, I have contributed content and design ideas to a number of business related websites. Setting up the Good Deed Brigade Website was a different adventure from these prior projects. The Mission of Good Deed Brigade is to promote the actions and kindness of people making a difference in the community. Sandvox was a great way to get the word out about the Good Deed Brigade. I created two prior Websites with Sandvox. As such, I had a head start in working within the templates and pages of Sandvox. I chose Sandvox because the program along with the hosting by A2 Hosting made it possible to get the site live within just a few minutes of setting up the initial pages for the Good Deed Brigade Website. 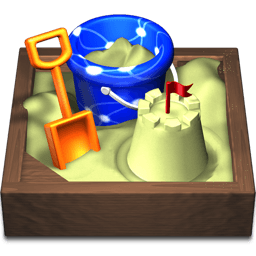 Sandvox allows me to add and edit content with ease. Sandvox gives me the freedom to get the word out about the Good Deed Brigade.